We watched THE WALKING DEAD Season 7 premiere like millions of others. So...that happened. 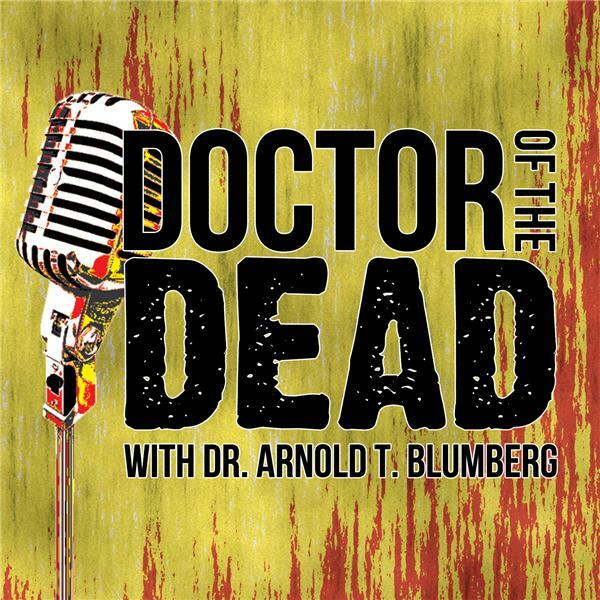 But in this special episode, world-renowned zombie scholar Arnold T. Blumberg (the Doctor himself), as well as producer/co-host and fellow horror aficionado Scott Woodard, explain why they are now done with that series. If you care to hear their informed opinions about why TWD has now gone too far for even a zombie expert, listen on! The guys also cover the latest two episodes of the must-watch series Z NATION, which remains an entertaining balance of horror, humor, and human nature!